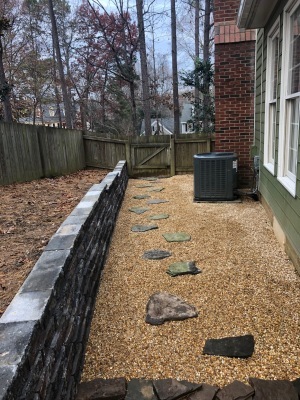 Any hardscaping project is generally not an easy task. Doing this properly requires a lot of planning, physical labor, and precision. Our crew follows guidelines in the building process to ensure that our finished product will last years to come.